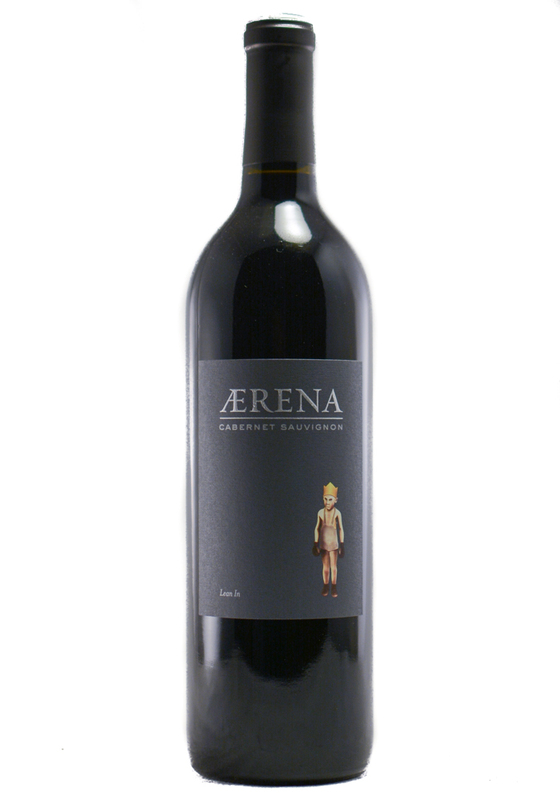 This is a beautifully balanced, medium-bodied wine that goes beyond the basic black-fruit flavors and adds hints of dried earth and bay leaf on the nose and light wood smoke and black pepper flavors. Moderate tannins and persistent acidity complete the picture. 90 Points Wine Enthusiast, September 2018.